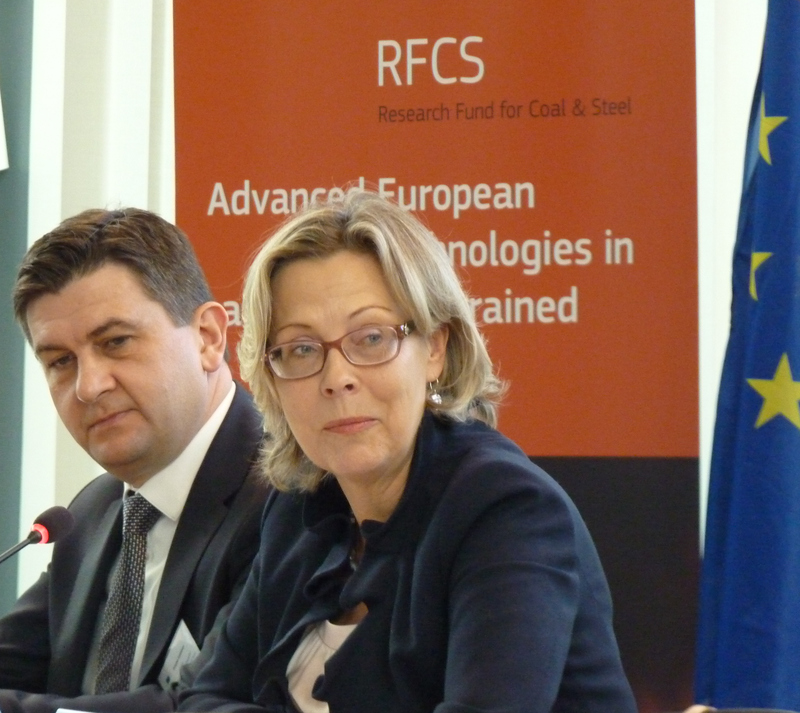 Today in Brussels, the EURACOAL President, Tomasz Rogala who is also Chairman of the Polish Mining Group (PGG), spoke alongside Signe Ratso, Deputy Director-General for Research and Innovation in the European Commission, at a seminar on the future of coal and steel research supported by the Research Fund for Coal and Steel (RFCS). 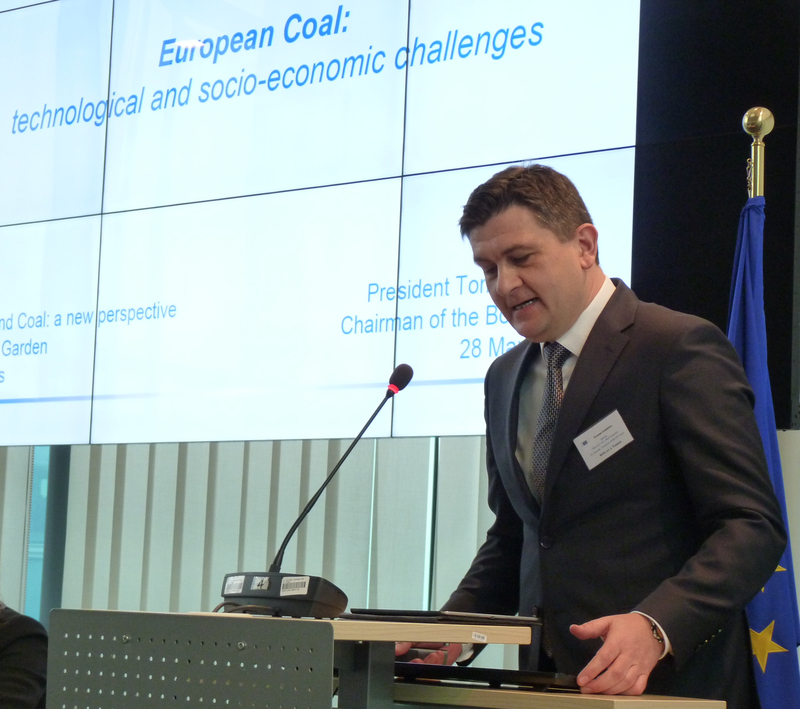 Mr. Rogala spoke on the importance of the coal industry’s value chain and his belief in clean coal technologies. Following the experience gained with a full-scale carbon capture and storage (CCS) project at the Boundary Dam coal power plant in Canada, he showed that the specific costs of second-generation CCS technologies should be 67% lower (per tonne of CO2). 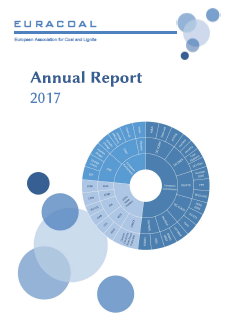 Separately, his own company was making progress with coal gasification as an alternative to conventional combustion processes – fully supporting the circular economy. Mr. Rogala used the opportunity to launch a new publication of the EU-supported CoalTech2051 project, “Changing the face of coal: an outline strategic research agenda for future coal-related RTD in the European Union” and present a short video on coal from the European Coal and Steel Community treaty signed in 1951 to the modern clean coal technologies that will be needed between now and 2051. Thanks to Europe’s largest coking coal company, JSW, participants at the seminar could experience a virtual reality application (VR MINE) for training operators of mining equipment such as coal shearers in a simulated underground mine. 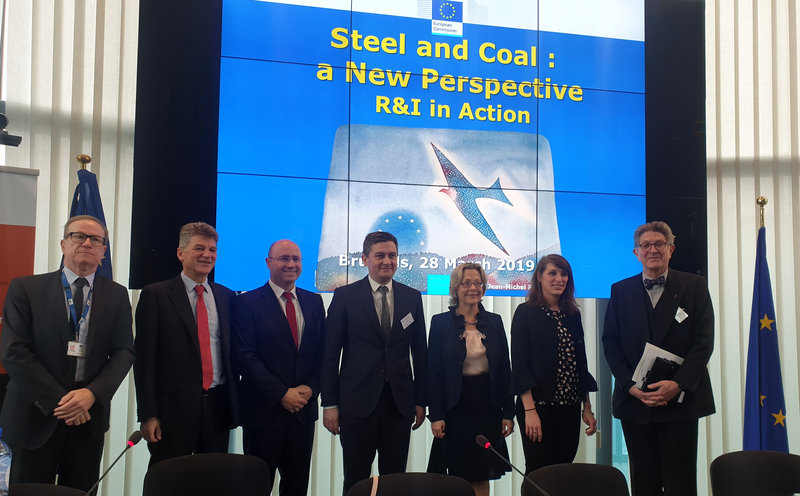 In her opening remark, Signe Ratso highlighted the importance of the coal and steel industries, they being part of Europe’s industrial base which employs 36 million people: 300 thousand direct jobs in the steel sector and over 230 thousand in the regionalised coal sector. She looked towards “breakthrough innovations” as these will be fundamental for a cleaner, healthier, more prosperous planet and will allow the European Union to be a leader on climate change mitigation. In this respect, she was pleased that a political agreement had just been reached on the content of the proposed €100 billion Horizon Europe RTD programme that will run from 2021 to 2027. 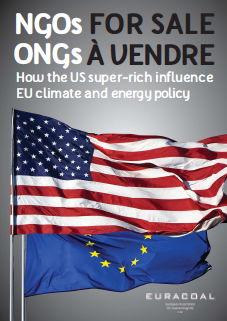 Research will be vital to solve the challenges facing the coal industry, notably decarbonisation to meet the targets of the UNFCCC Paris Agreement. 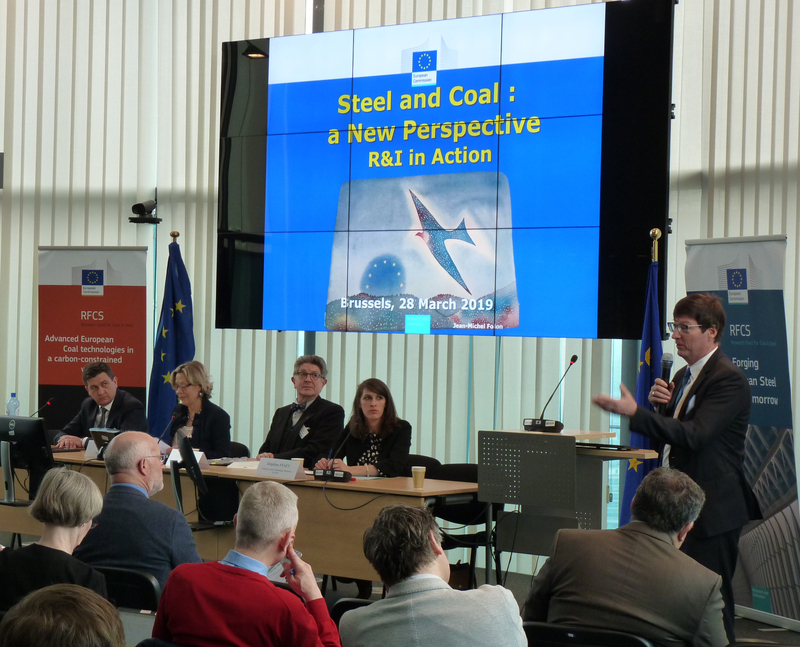 In the steel industry, over capacity, unfair competition, falling demand and decarbonisation are all big challenges. 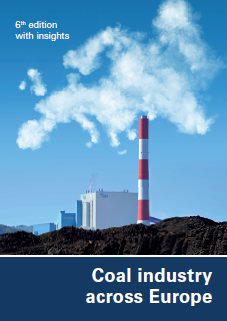 The use of hydrogen for steel making, coal gasification for the polygeneration of power, multifuels and chemicals, and alternative uses of coal are all seen by the European Commission as important. Carbon capture and storage (CCS) will be critical, especially as over one quarter of global energy comes from coal, Ms. Ratso observed. To help explain her thinking, she quoted Jean Monnet, “We are not forming coalitions of states, we are uniting men.” Hence, social fairness would be needed when modernising the industrial regions of Europe in what she called a “just transition”. With a certain optimism, the recalled that 2019 was the 500th anniversary of the death of Leonardo da Vinci. 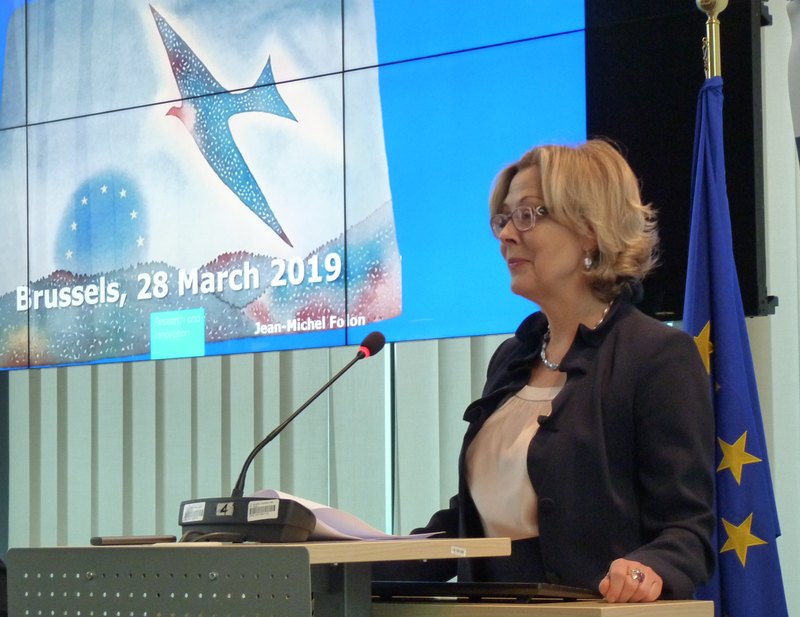 The European Commission wants to replicate his spirit in its RTD strategy as part of a new European Renaissance, she concluded. The renowned architect, Philippe Samyn, brought another perspective on how Europe should innovate. In summary, he believes that steel can be used more effectively by using less of it and gave examples of beautiful, light-weight building designs where grammes of high-quality steel mattered, not tonnes of heavy steel sections. He was critical of EU building standards, specifically insulation standards which had led to, “indecent, sick buildings spreading like a cancer over Europe and unnecessary certificates of all kinds”. Instead of energy efficient buildings with sealed, double-glazed windows in thick, ugly walls which used far more material than needed, he spoke of energy self-sufficiency. Super-light buildings with heat pumps was the future, he said, agreeing that a new Renaissance was already in progress where no innovative ideas should be dismissed, especially by ill-informed officials. 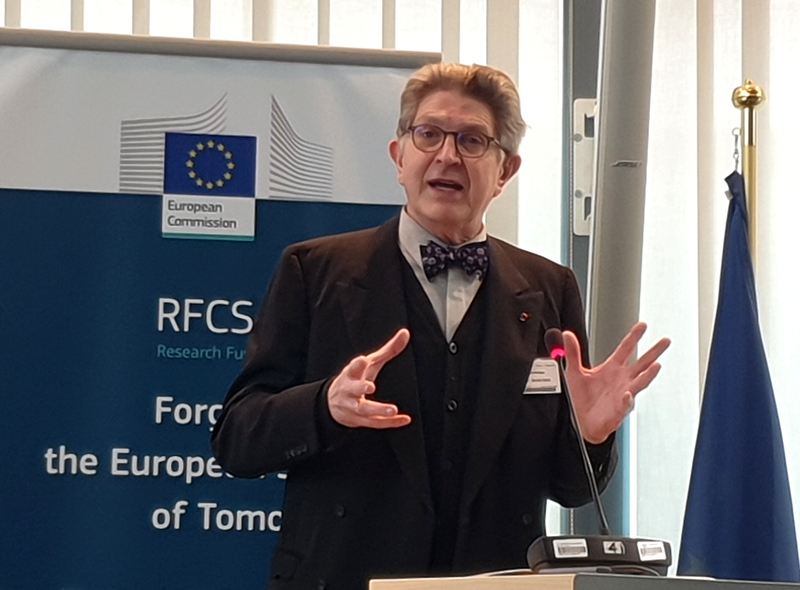 In his summing up, the Director for Industrial Technologies in DG Research, Peter Droell, insisted that future innovations must fit with the EU’s overarching climate policy objective of decarbonisation. 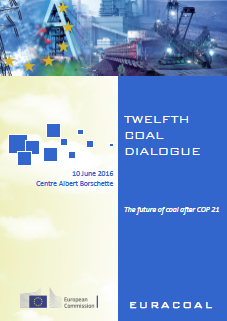 Here, he noted that the reducing cost of technologies such as CCS was good news as many options would be needed. He wanted the coal research community to feel as engaged with saving the planet as did the school children who campaigned each week in Brussels.